Fieldwork is a leading marketing research company with 15 research facilities across the US, a multi-market global project management team, and recruiting capabilities for any type of project in any location. For 35 years, market research has expanded from the standard focus group to incorporate other methodologies and technologies, Fieldwork has expanded with it. 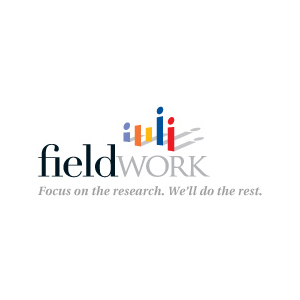 Fieldwork is backed by more than 30 years of Focus Group research expertise. Fieldwork offers 15 beautiful, well-equipped facilities located in 12 markets nationwide. Each Fieldwork facility supplies cutting-edge technology, award-winning recruiting, and the famous Fieldwork hospitality.